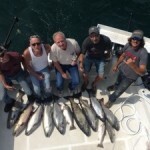 We offer two types of charters: Sport fishing on Lake Ontario from April-September and river/stream fishing from September-April. Come join us; you’ll have a great time! 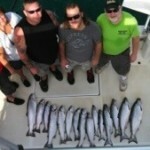 Contact us to book a charter and/or to figure out the best dates. We are flexible in meeting the needs of every customer and can help you decide what’s best. 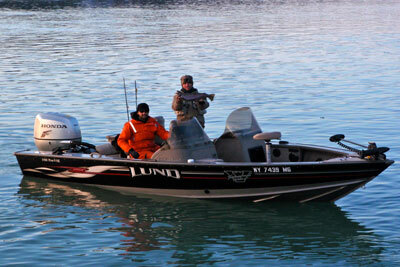 Lake Ontario fishing charter aboard The Lone Wolf, trolling the Western Basin of Lake Ontario from April to October. Targeting Salmon, Trout, and Steelhead. Rates are for 1-4 clients, $100 per person for 5th & 6h clients. 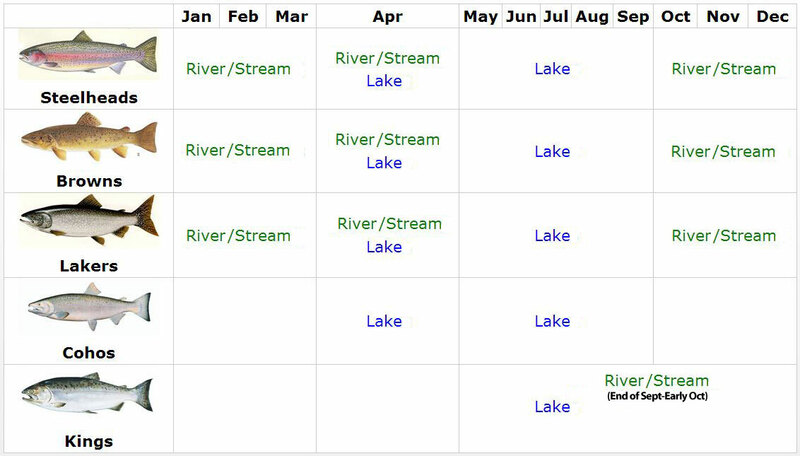 Guided trips on the Niagara River and local tributaries from September to April. 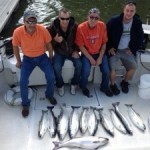 Targeting Salmon, Trout, and Steelhead. 50% deposit due upon booking. Our FAQs and Testimonials may also be helpful. Feel free to reach out any time if you’d like more information. 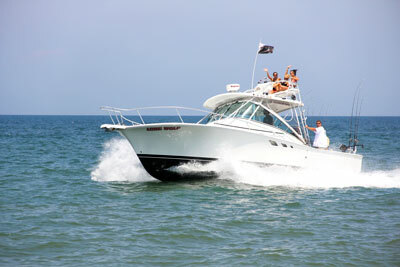 "I was very impressed by Captain Dan’s boat. One of the best I’ve been on and my wife was thrilled with the bathroom! "—Clyde S.